7075 Aluminum Bar - 7075 is a zinc and copper "aircraft grade" aluminum alloy that is stronger than most mild steels. It has good resistance to fatigue and displays average machinability. It is also resistant to corrosion and anodizing but, like 2024, is not considered weldable. It is mainly used in aerospace, mold processing, mechanical equipment, fixture, especially for the structure of aircraft manufacturing and other demanding high strength, high strength corrosion-resistant structural body. 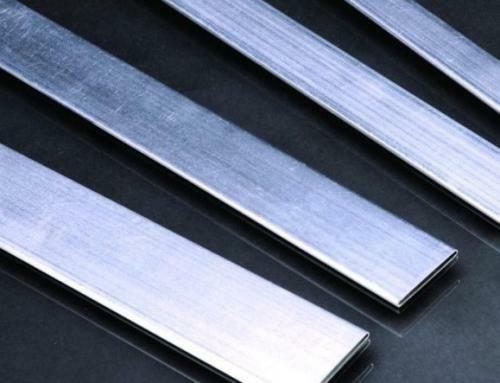 Looking for ideal Aluminium Flat Bar 7075 T6 Manufacturer & supplier ? We have a wide selection at great prices to help you get creative. All the Aluminium Rectangular Bar 7075 are quality guaranteed. 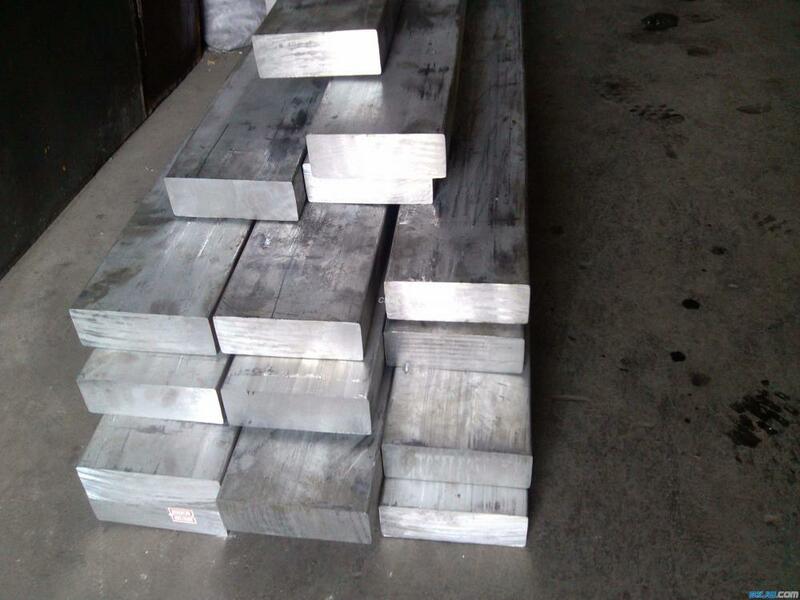 We are China Origin Factory of 7075 T6 Aluminium Flat Bar. If you have any question, please feel free to contact us.